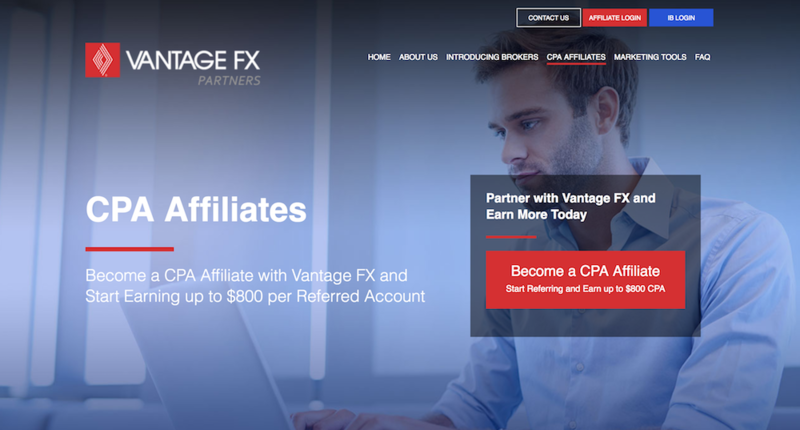 Vantage FX is proud to offer an industry-leading CPA Affiliate Partnership program. As an affiliate partner, you’ll earn great commissions on referrals and receive exclusive access to highly personalised, targeted marketing products designed to unlock your earning potential. Also, by partnering with Vantage FX, you’re able to leverage our global reputation and strong brand recognition, offering your referrals the peace of mind that they’ll be joining an industry-leading, Australian regulated broker. Best of all, our partnership programs are available to individuals and corporate clients across the globe. 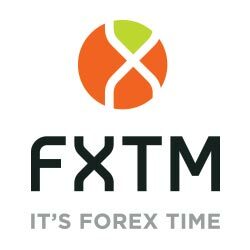 From forex trading specialists to social media influencers, and marketing professionals to SEO experts, our CPA Affiliate program offers unrivalled rebates to anyone who refers clients to Vantage FX. Become a Vantage FX Affiliate Partner today and boost your potential.